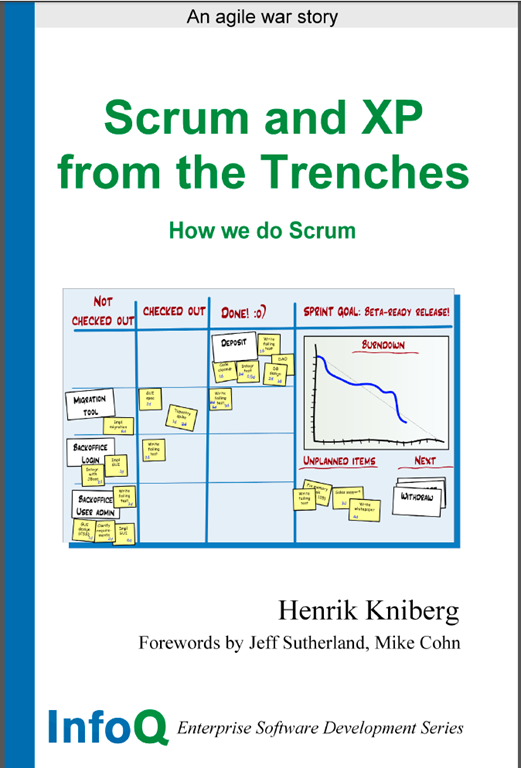 "Scrum and XP from the Trenches" a free Agile/Scrum ebook!!! Scrum is an iterative and incremental agile software development methodology for managing product development. It defines "a flexible, holistic product development strategy where a development team works as a unit to reach a common goal"[this quote needs a citation], challenges assumptions of the "traditional, sequential approach" to product development, and enables teams to self-organize by encouraging physical co-location or close online collaboration of all team members, as well as daily face-to-face communication among all team members and disciplines in the project.